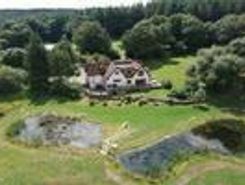 Lady Of The Lakes Orchard Court sits in glorious grounds of approxima seven acres, with areas of leafy woodland, exquisite garden and two beautiful lakes It offers very flexible living accommodation. 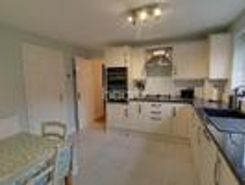 This three bedroom house in Wyesham Monmouth will not disappoint. 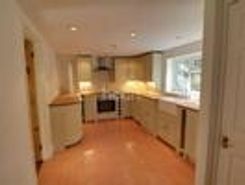 This property is beautifully presented and offers so much, to include kitchen breakfast room , lounge, fantastic garden room. The first floor has three bedrooms the master having en . 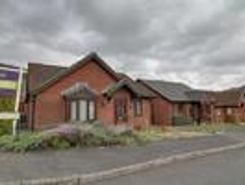 Located in Wyesham district of Monmouth and close by local amenities is this very well presented three bedroom detached bungalow. 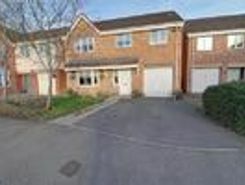 The nicely arranged accommodation offers a comfortable living room with access to the rear garden and a good size . 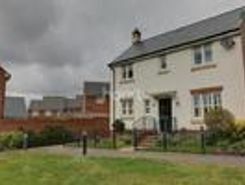 Situated within walking distance of the historic town of Monmouth sits this well presented, four bedroom, detached, Warwick style home on the Glyndwr Charles Church development with hillside views, generous gardens, garage and excellent commuter links . 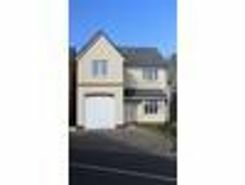 DETACHED FOUR BEDROOMS TWO EN SUITES RECENTLY FITTED KITCHEN/ BREAKFAST ROOM UTILITY ROOM CUL DU SAC LOCATION TWO RECEPTION ROOMS DRIVEWAY Immacula presented four bedrooms detached property on the ever popular Rockfield estate. The present owner . 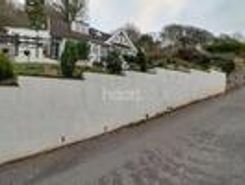 DETACHED COTTAGE THREE BEDROOMS THREE RECEPTION ROOMS MODERN KITCHEN GROUND FLOOR BEDROOM SUITE STUNNING VIEWS GARAGE PRIME LOCATION This beautiful cottage occupies a prime location on the outskirts of Monmouth Town with breathtaking views towards the . DO NOT MISS OUT! 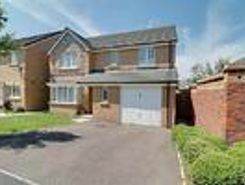 Haart are delighted to offer for sale this beautiful four bedroom detached property on the ever popular Rockfield estate. The property is the only one built by David Wilson to this design and has so much to offer. The present . 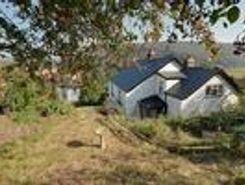 This character cottage dates back to the1840's and located in the heart of the Wye Valley. This cottage has been lovingly restored over the years by the current owner to include new boiler, double glazing throughout, new roof, kitchens and bathroom. .